Choices, choices, choices. That's certainly Porsche's philosophy when it comes to providing customer choice in creating their own Porsche, to their own specification. 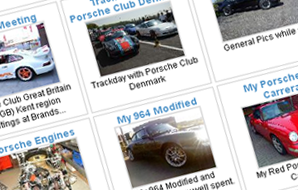 We have created a database of the codes for the vast array of Porsche Options. 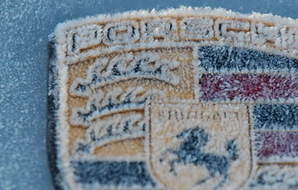 Simply enter your Porsche Options Code in the form below and we will search the database for the details of that options code. There is no need to enter any letters before the code. Simply enter the numeric code. For example for the original turbo widebody option, M491, you would only enter "491". This would in this example return the following: "Turbo Look (for wide body or Turbo Look models when original was narrow body, starting with the 911Carrera RS in MY 1973)". Not sure where to find your Options Code, then take a look here for help. Please login to use the Options Decoder Tool. 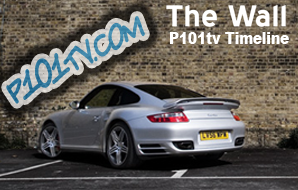 Please login to Channel P101tv to continue using the Porsche Options Decoder. Membership is free and takes less than a minute to complete. Why not Register now. 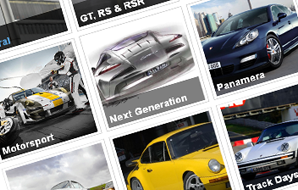 We will do our upmost to keep the Porsche Options Database as up-to-date as possible. There are literally hundreds of options stored in our database. If you find an option that isnt listed, please feel free to email it to us and we'll update the database for the benefit of other Porsche enthusiasts. If there's something missing that you feel needs to be included or if something doesn't seem quite right, then please let us know. Just click on "Contact us" at the bottom of the page.